I spent mine being slightly less deathly ill, trying to work, at book club, and moving. So, not so celebratory, though it was a good book club (We the Living, by Rand- we picked The Martian Chronicles by Bradbury for next month). Fear not, though, there is a chance for those of us who couldn’t celebrate today to still do Earth Day in style. This Sunday on the National Mall there’s a big Climate Rally- some sort of demonstration for climate legislation, plus speakers and music. I am not entirely sure how this is going to catalyze change, but I’ll check it out, if only to bask in a sea of hopeful environmental thoughts for a day. There more information and an RSVP here, if you’re interested. 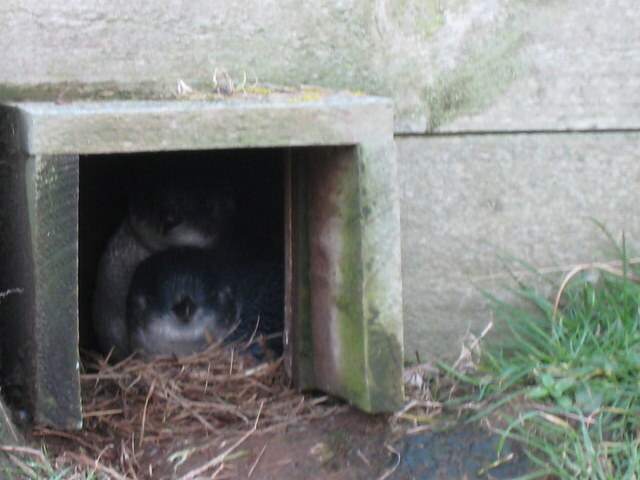 Except I am violently ill again during this move and thus not as adorable as these little Fairy Penguins (that I saw last year in NZ, on the Otago Peninsula). Much more hacking and mucous in my nesting process. I might have a moving allergy. At any rate, I hope to be settled and back to caring about the environment soon. Remember that time my goal was posting regularly? My grandmother reminded me about that today, and asked for something newer than cherry blossoms. Thanks for keeping me honest, grandma! So, before I show you the beach where I was last week instead of posting for you, the new rule is: If I don’t have time for a post, I will post you a picture I’ve taken of something. Perhaps with words explaining a topical point. Fast for me, new for you! But, I learned from the goal to post more that I like posting, and again I’m feeling an itchiness and slight guilt when I don’t, which is good. Except for that week at the beach, in which I felt no guilt at all, because life was beautiful. The ocean has eroded away groves of trees to just stumps on this section of Corolla. Beautiful and cautioning.